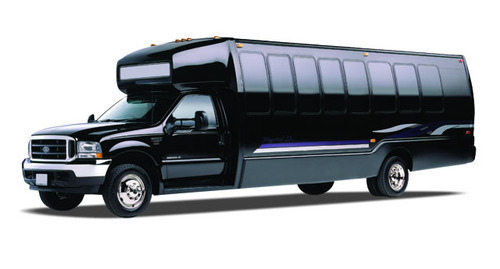 RVP Charters is the premier minibus, motor coach & charter bus rental company servicing Gainesville, Georgia. Book your charter bus now by calling 1-718-779-1151. Gainesville was also nicknamed as ‘the Poultry Capital of World’. It is due to a large set-up of poultry plants established by Jesse Jewell. He had set-up the vast agricultural industry after the Second World War with an annual share of 1 billion dollars. This city has grown at a fast rate over all these years. There are a lot of old and new attractions that are popular among the tourists. You can arrange a budget friendly group trip with the help of RVP Tours. We have a large selection of minibuses and coaches ready for your service. We cater to all kinds of events like weddings, corporate conventions, seminars, meetings, church group trip, family trip, friends reunion, party night outs and much more. If needed we also do airport transfers for your safety. There is so much to do in this city that you or your group will never get bored for a minute. Outdoor fun, shopping, club hopping and chilling out with friends, you can do it all here. If you are going in with the kids and family, then the best and first place that you must visit is the INK or Interactive Neighborhood for Kids. This is an NGO and is located at a very scenic place in the city. Your kids will have a learning experience without knowing that they are learning! It is a unique environment set-up. Children can be a part of organizations or professions like Bank, Post Office, Dentist, Chocolate Factory, Seller and much more. If you are a friends group and looking out to party, then visit Masterpiece Mixers Paint and Party Studio. It will be one of a kind experience as there is lots of fun up for grabs at this place. You need to bring your own food and drinks and you are good to go. Hollywood Cinemas are a quiet and romantic place to be during the evenings you can check the schedule online and book accordingly. If you are looking for extreme adventures and fun then Atlanta Motorsports Park is the place to be. It has a 2 mile public racing track designed specially by Formula 1 architect. 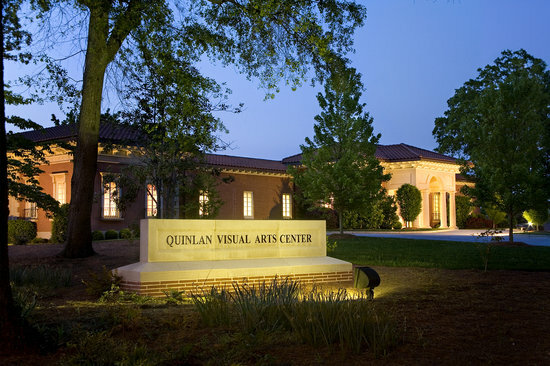 For art buffs you can check out the Quinlan Visual Arts Center. 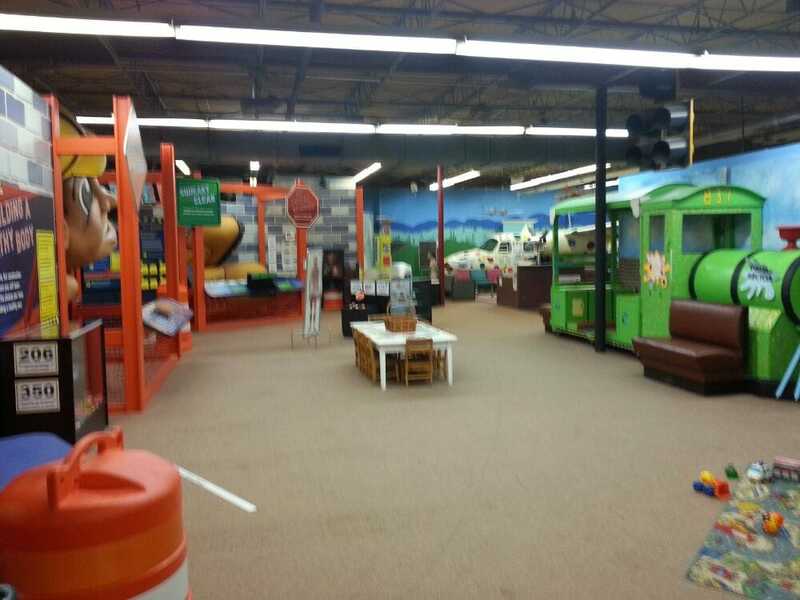 This place has both permanent and temporary exhibits. The artwork is sourced from the locals and talented individuals from the city and country. Smithgall Arts Center is situated in an old train depot making it unique and funky. This place also hosts various concerts in the city and other such events. Gold Museum is however a must visit if you wish to see the large collection of gold coins from the 19th century. If art is not your cup of tea, then make a visit to the Frances Meadows Aquatic Center. It has a playground and a fitness center as well to keep you occupied. There are two bowling centers in the city Gainesville and Oasis. Both are equally good and a great place to hang out with friends after a hard sightseeing day. There are lots of parks in the city like Don Carter State Park and Wilshire Trails Park. Each park has a host of activities like jogging or walking trails, Hiking, swimming, free Zumba classes and so on. You can create an itinerary and call our reservation experts for more information. It is always better to travel in a charter bus rather than carpooling etc. You will be safe and your journey will be memorable. RVP Tours is your best bet because we have trained and experienced drivers, staff and reservation experts who will always go that extra mile to put a smile on the customer’s face.